The practice of the Pilates method, is a system of physical and mental training created in the early twentieth century, created by Joseph Hubertus Pilates, he devised based on his knowledge of different specialties such as gymnastics, traumatology, and yoga; Uniting dynamism and muscular strength with mental control, breathing and relaxation. Promotes muscle elongation and toning, without affecting the joints or ligaments, as there is no impact. Improves coordination and blood circulation. Improves body posture and helps reduce back pain, so it is widely used as therapy in rehabilitation. Increases physical strength, stability and balance in general so important for lovers of board sports visiting Corralejo. Combined with the calm of the Island of Fuerteventura, it becomes a perfect antidote against stress. Increase the performance of all surfers, kiters or sports enthusiasts in general. Improve your quality of life. Jessica is our Pilates instructor in Corralejo, teaching several times a week in the Moskova Studio of Line Up Procenter. 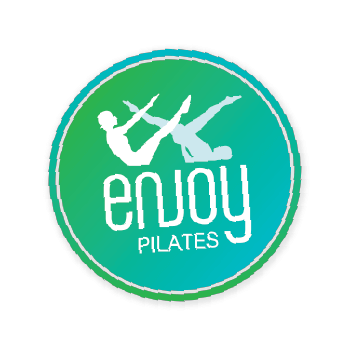 With more than 10 years of experience in the practice and teaching of Authentic Pilates. Jessica feels fortunate to be able to contribute, with her work, to the welfare of all those people who are looking for a transformative change with the practice of this method.